Low Cost Yard Waste & Landscaping Debris Removal & Cleanup Services. We provide service throughout the Metro Vancouver area, including Langley, Maple Ridge, Richmond, Surrey, Vancouver … and all areas in between. Excellent work, reasonable price. Did an exceptional job. More than what I expected. Definitely recommended. We haul away your yard waste, landscaping debris and any other junk or garbage you need to be disposed of. (Anything but hazardous waste.) We also cleanup the area where your yard waste and debris was removed from, leaving it clean and tidy. We accept all size yard waste removal and landscaping debris removal and cleanup jobs. No job is too big or too small for us to handle. Afro Junk Removal is eco-friendly. We handle all yard waste and landscaping debris in an environmentally-friendly manner. 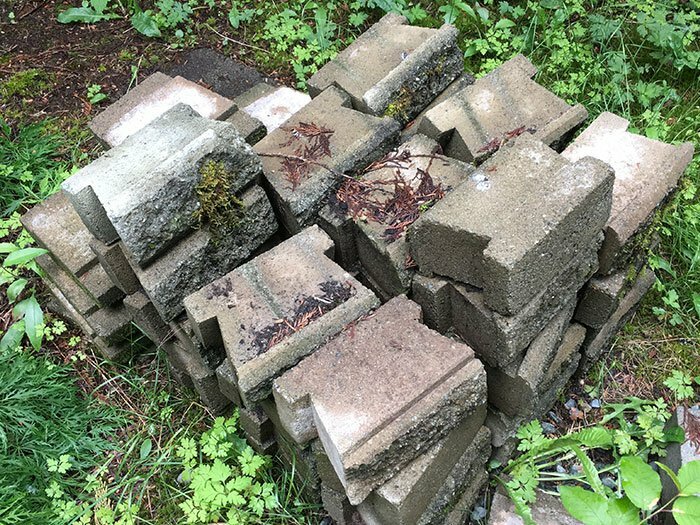 We provide low price, professional, friendly, full-service yard waste removal, landscaping debris removal services in Langley, Maple Ridge, Richmond, Surrey, Vancouver … and all areas in between. And, we clean up your space after we’re done. Read what our customers say about us on Google! Our local Junk Removal Services & Garbage Removal Services are available throughout the Metro Vancouver area.